Size: M14 x 75mm. Quantity: 25 bag. Drill bit size 14mm. Made from 100% Nyl.. Size M10 x 50mm. Quantity 50 bag. Drill bit size 10mm. 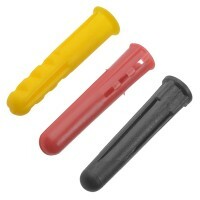 Made from 100% Nylon..
1000 plugs per pack. Drill size 5.5mm. Colour red. 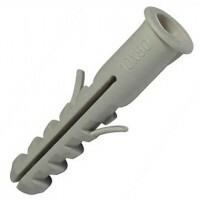 Ideal for screws metric ..
1000 plugs per pack. Drill size 5mm. Colour yellow. Accepts screw sizes 4 -.. Size M8 x 40mm. Quantity 100 boxed. Drill bit size 8mm. Made from 100% Nylo.. Size M6 x 30mm. Quantity 100 boxed. Drill bit size 6mm. Made from 100% Nylo.. Size M12 x 60mm. Quantity 25 bag. Drill bit size 12mm. 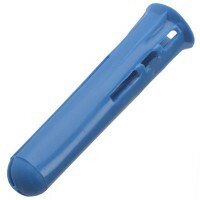 Made from 100% Nylon..
1000 plugs per pack. Drill size 7mm. Colour brown. 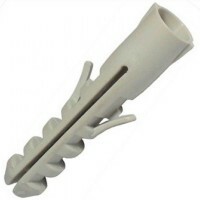 Ideal for screws metric .. Size M12 x 60mm. Quantity 25 boxed. Drill bit size 12mm. Made from 100% Nyl.. Size M10 x 50mm. Quantity 50 pack. Drill bit size 10mm. Made from 100% Nylo..
1000 plugs per pack. Drill size 10mm. Colour blue. 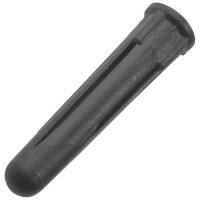 Accepts screw sizes 14 -.. Size M5 x 25mm. Quantity 100 boxed. Drill bit size 5mm. Made from 100% Nylo..
Colour mixed yellow, red and brown. Pack quantity 60. Drill size 5mm, 5.5mm and 7..